Australians love the sun. We allow it to enter freely, bringing light and warmth into our homes and work spaces. 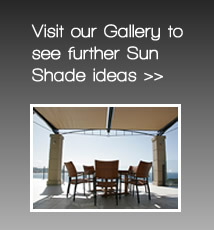 Large glazed areas can produce blinding glare and searing heat. To avoid excess heat and light, we need to be able to control the sun’s entry according to our needs, and preferably in a way which allows us to maintain visual contact with the world outside. With Ozsun blinds and shutters you can screen the entry of natural light, heat and sun – enjoying views and privacy from the inside. 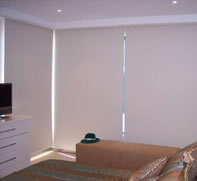 Our range of internal blinds includes roller blinds, venetians, cedar venetians, pleated blinds and verticals blinds. 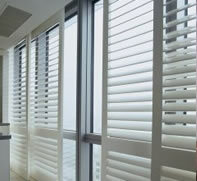 We build quality into our shutters to ensure a long term performance. The result is a trouble free shutter ownership experience. Our shutters come with a factory backed warranty on mechanism and workmanship.